Military Grade/Military Approved Hermetically-Sealed UL508 Approved Gas-Filled Pure Silver-Alloy Contactor with Aux-Contact Monitoring Circuit and Internal Arc-Suppression. 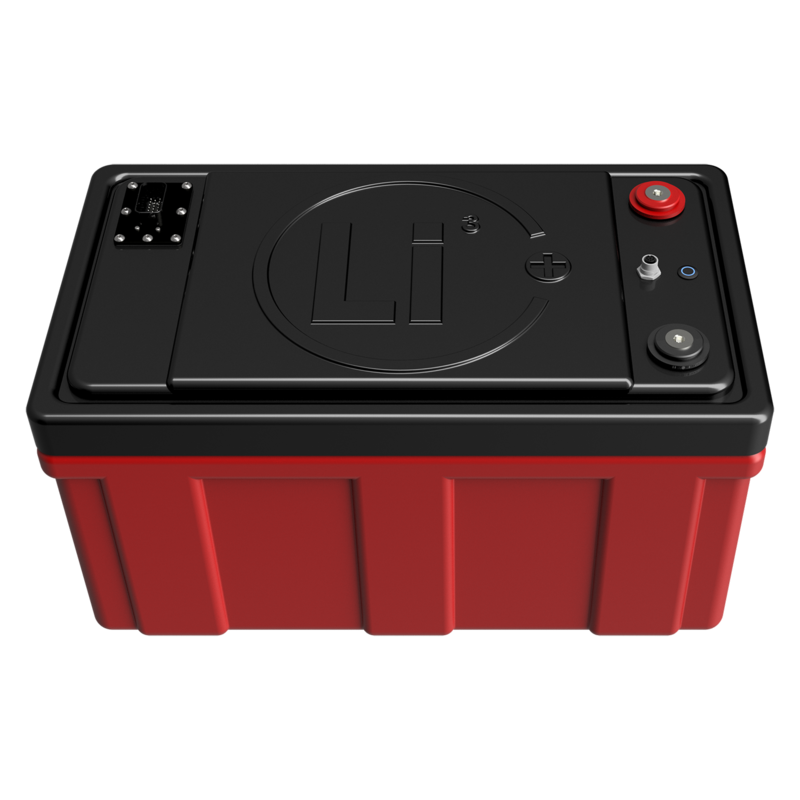 If the battery needs to be stored for > 3 months the voltage should be 13.2V (50%SOC), and stored at the recommended storage specifications shown above. 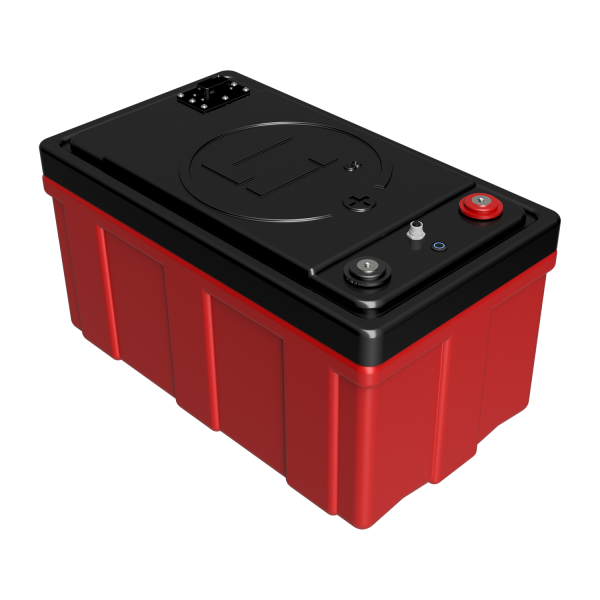 Additionally, the battery needs at least one charge & discharge cycle every six months.